Thanksgiving feasts and holiday parties are not complete without desserts. This holiday season, you can wow your holiday guests with great sweets made right here in Hendricks County. Here are a few of my recommendations. 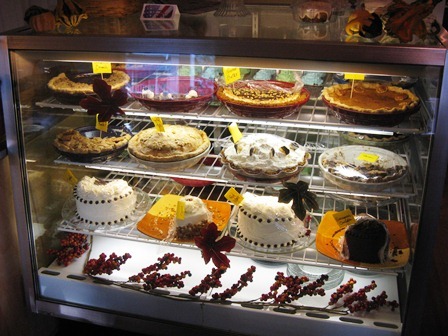 The Bread Basket Cafe & Bakery – 46 S. Tennessee St., Danville – The Bread Basket Cafe & Bakery in Danville is known for their decadent desserts. The dessert case always catches my eye as soon as I set foot inside the door. 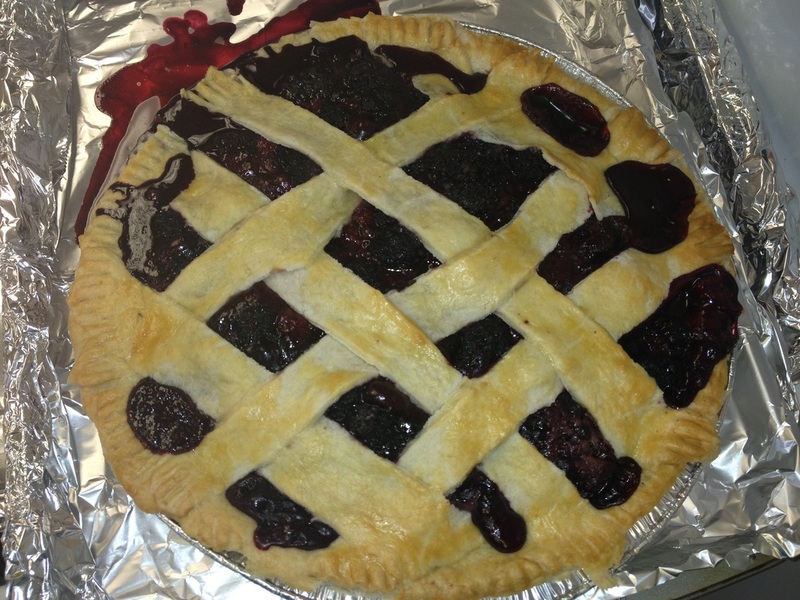 Some of the handcrafted pies include Dutch apple, triple berry and coconut cream. If you are interested in a cake, choose from red velvet, snickerdoodle, chocolate peanut butter tower and much more. The Bread Basket is also a great place to get cookies, cinnamon rolls, scones and a wide variety of bread. Special orders require a 48-hour notice. To place an order for holiday desserts, call (317) 718-4800. Sweetheart Cupcakes – 212 E. Main St., Plainfield - Sweetheart Cupcakes varies their flavors every day, but you can pre-order your favorite flavors. Some of the holiday-themed flavors include pumpkin, pumpkin cheesecake, spiced eggnog and gingerbread. You can also pick up themed sugar cookies. 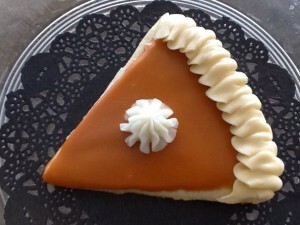 My favorite is a sugar cookie that looks like a slice of pumpkin pie. If cupcakes and cookies are not what you are looking for, you can also order pies. A few of the flavors include pumpkin, pecan and apple. You can also order a fruit tart. For all special orders, make sure you order as soon as possible since this is a busy time of year for bakeries. 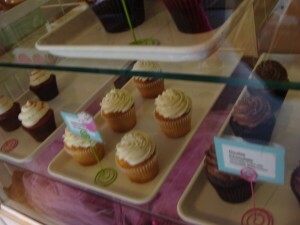 Sweetheart Cupcakes updates their flavors everyday on Facebook. You can place your order by calling (317) 203-5951. Confection Delights – 57 S. Washington St, Danville – Looking for something a little different this holiday season? Try the chocolates at Confection Delights on the Square in Danville. How about cake pops, chocolate ornaments or truffles? Or do you have a special design in mind, you can have them personalize it. Call Confection Delights at (317) 718-7060. Amen Affordable Bakery – 138 W. Marion, Danville - If you have visited any of the Hendricks County Farmers’ Markets, you probably are familiar with Amen Affordable Bakery. But did you know they have a retail location in Danville? Right now, they are taking orders for pumpkin pies for Thanksgiving. Want a flavor other than pumpkin, they take requests. Order yours today by calling (317) 745-0032. Have a wonderful holiday season! I hope you save some time in the kitchen while supporting our local bakers.